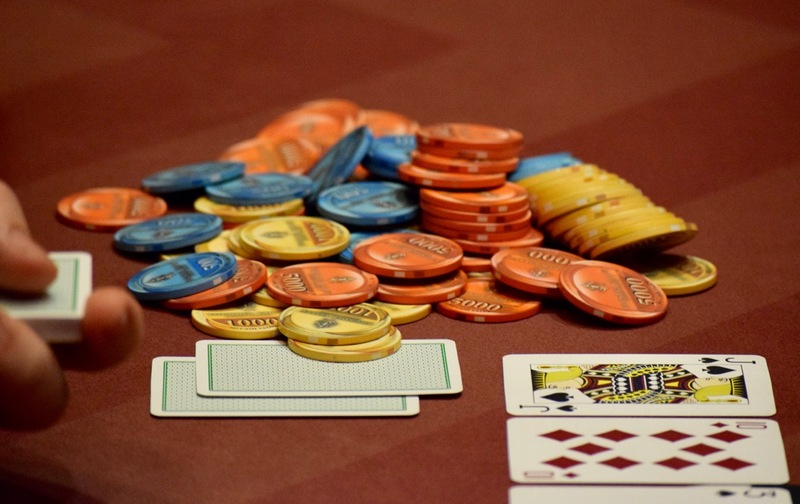 Moving in to Level 6 in today's $365 PLO WSOP Circuit event (registration and a single re-entry per player available until 830pm) and the field is up to 92 entries. Among those here so far is Kevin O’Donnell. Nate Bolinger, Omaha champ Brendon Thomson, Jake Rosenstiel, Allen Kessler, Alex Aguilar, David Larson, Erle Mankin, Sean Drake, Chris Penfield, Defending PLO champ Roger Bailey, Woody Moore, Beast Valdez, Nader ‘Hollywood’ Woods, David Diiorio, Jasthi Kumar, James Minghini and Chet Sickle.